Health (NIH) projects focusing on providers has tripled from 2010 to 2012! published by NIH that detail the challenges of recruiting healthcare workers for qualitative studies. hurdles that are present before recruitment even begins. effort. Recruitment difficulties can derail studies by prolonging the study period and inflating budgets. standards, professional management, and privacy standards. the recruitment as stress-free as possible. agreement to participate is reached. our clients and study participants for granted. 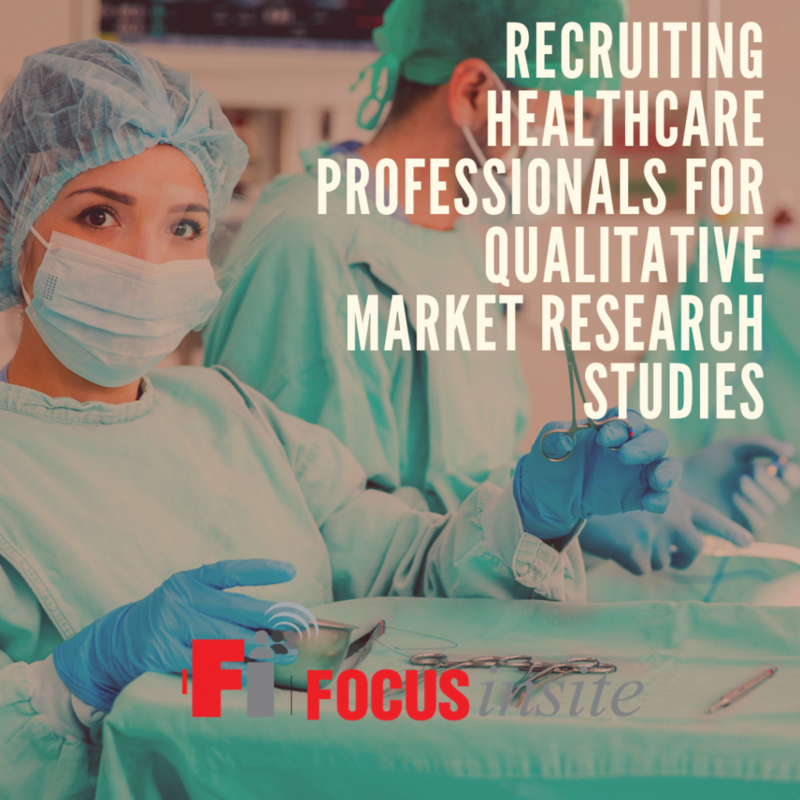 Looking to recruit healthcare professionals for your next market research study?